Locally owned for over 35 years. Mattress Showroom is a locally owned and operated business that has been providing local Coachella Valley residents with high quality mattresses at the lowest prices for more than 30 years. We’re proud to be different from other mattress stores. From our price guarantee, to our comfort promise, to our wide variety of in-stock mattresses and knowledgeable sales people, we are confident that we can help you find the perfect mattress to get a great night’s sleep, tonight. If you’re looking for mattresses for sale at the best possible prices, Mattress Showroom is the place to shop. Our customers can save up to 72% on some of the industry’s most popular brands. We don’t just offer great prices at Mattress Showroom — we guarantee it! Every mattress comes with a 120 day price promise. If you find a lower price on the same mattress anywhere in the Valley within 120 days, we’ll match it, no questions asked, and refund the difference. Our customers can also take advantage of our 0% interest financing for up to four years on qualifying mattress purchases. At Mattress Showroom, your comfort is our first priority. Our mattress sales professionals will listen to your concerns and encourage you to test out as many mattresses as necessary in order to find your perfect fit. 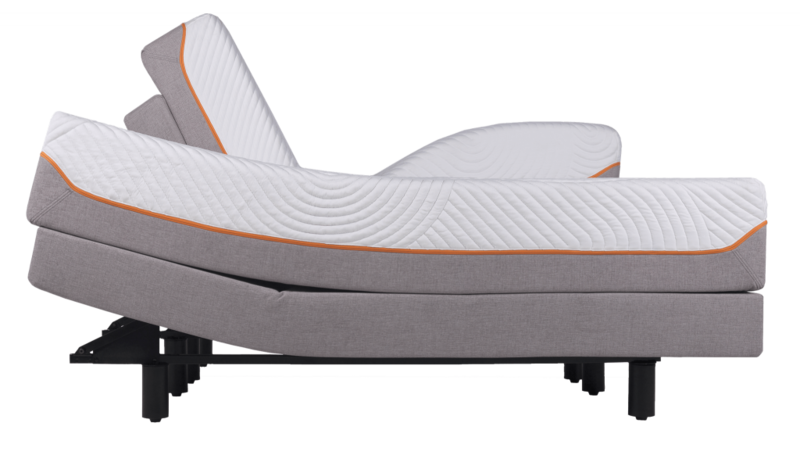 We know that the wrong mattress can wreak havoc on your body and that’s why we offer a 120 day comfort guarantee. 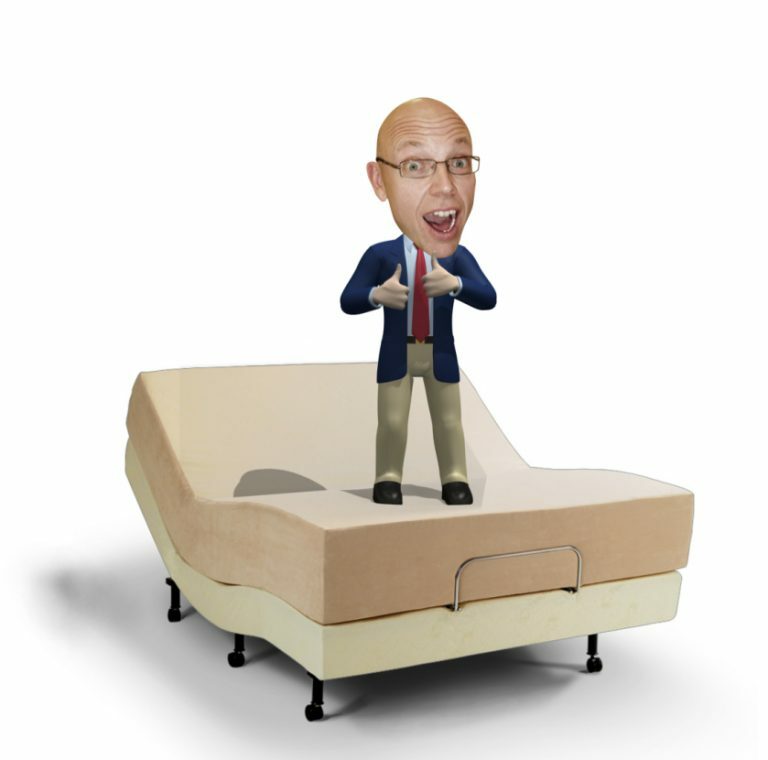 Sleep on your new mattress for 120 days and if for any reason it isn’t the perfect fit, we’ll make it right. Mattress Showroom has the most popular brands in the industry. Our customers can choose from Tempur-Pedic, Stearns & Foster, Sealy and Diamond. With so many different brands and over 1000 sets in stock today, customers are sure to find the mattress that fits their exact needs. Additionally, we know that you shouldn’t have to wait weeks to sleep on your brand new mattress. Mattress Showroom offers free same day delivery on your new in-stock mattress — every day. Each mattress set comes with free local delivery*, free removal of your old mattress*, free deluxe heavy duty bed frame* and a free Sleepy Mark teddy bear*. Need A Custom Or Specialty Mattress? No Problem! If you’re looking for a custom size mattress, we can help. 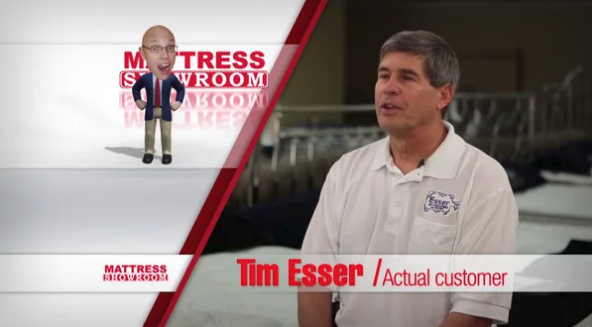 Mattress Showroom is one of the only stores in the Valley that offers custom size mattresses. If you’re looking for something unique and special, we will help you find it. If you need a new mattress anywhere in the Valley, let Mattress Showroom help. With our wide variety of mattresses for sale, knowledgeable sales people and guaranteed prices, there’s no reason to go anywhere else. With locations in La Quinta, Palm Desert, Rancho Mirage, Cathedral City and Riverside, there’s sure to be a Mattress Showroom location close to you. Call us today at 760.836.3900 or visit a Mattress Showroom to find the perfect mattress for your needs.